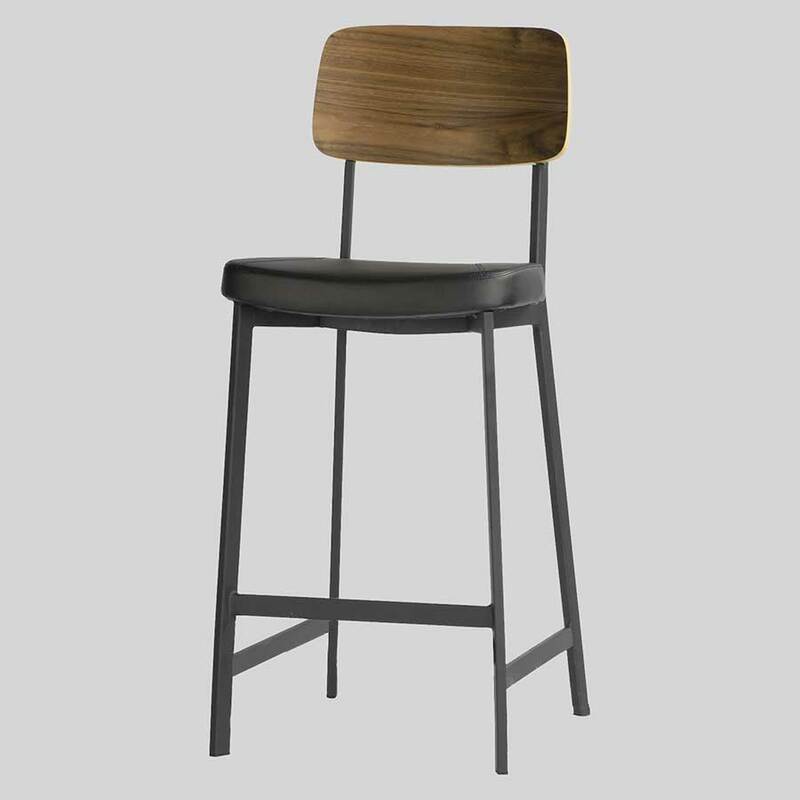 Caprice – comfortable dining chairs for restaurants. 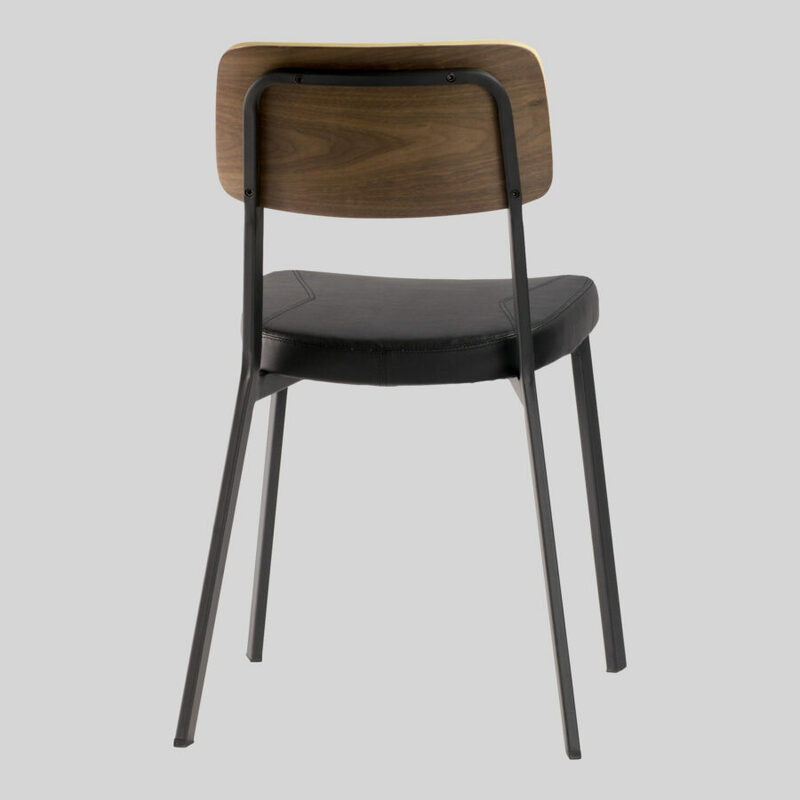 It may seem like all dining chairs are suitable for use in commercial venues. However restaurants, hotels, cafes, function centres, etc. require special furniture. First of all, the dining chairs must be durable to bear heavy use. They also must offer comfort to customers during their meal. In addition, chairs that stack will offer more flexibility to venue operations. 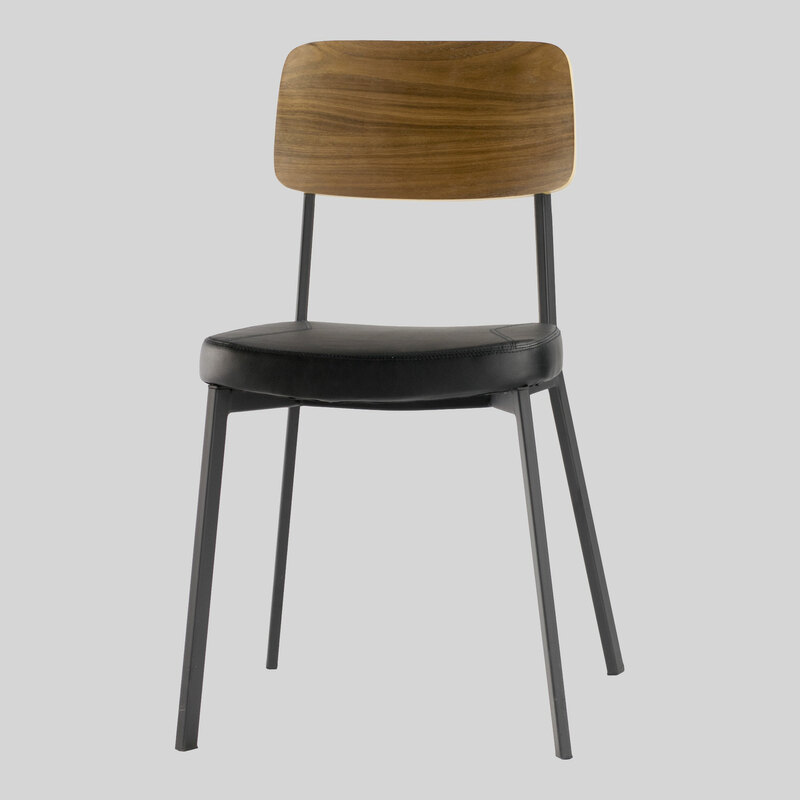 Finally, the dining chairs will have a strong visual impact, so they must match the interior. 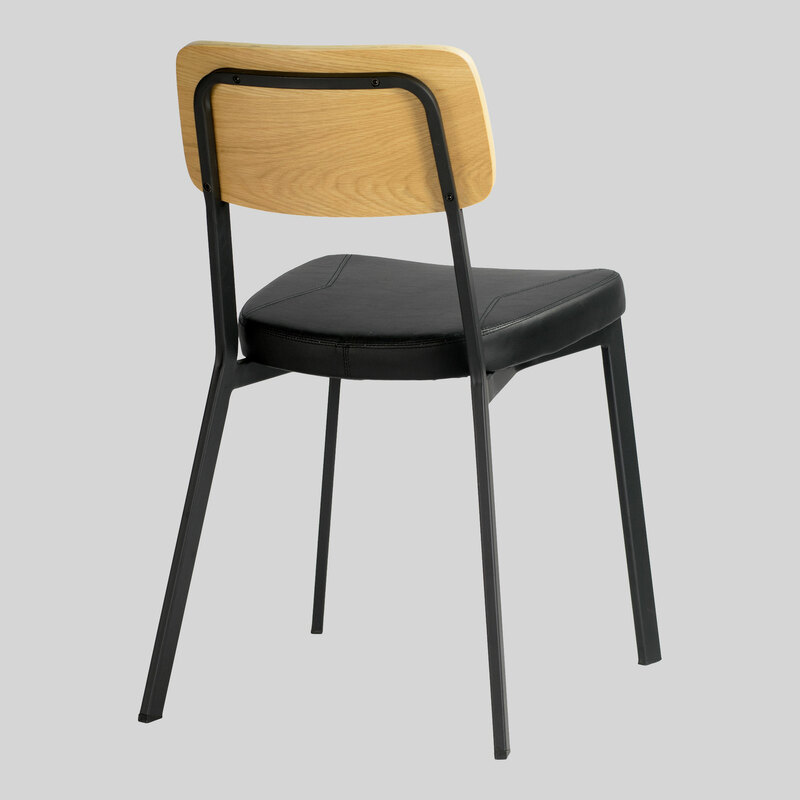 While the Caprice dining chairs look great, it is because they meet all of the criteria that they are ideal commercial dining chairs. A matt black powder-coat gives a modern finish to the strong steel frame. While the gentle curves of the backrest and seat pad offer comfort to customers. 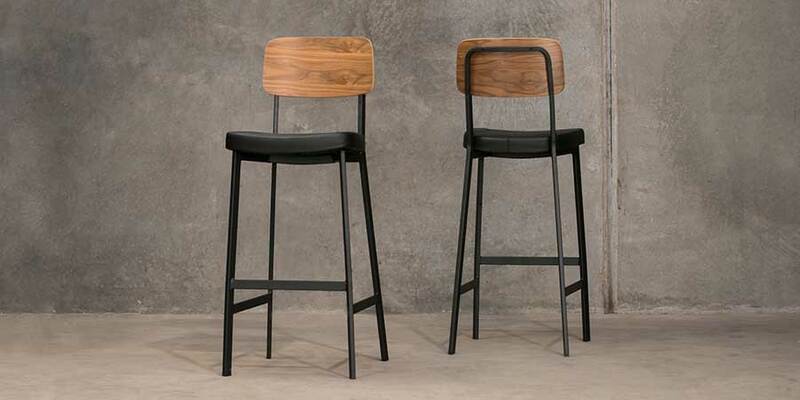 The design of the chairs also allow them to stack up to six-high. 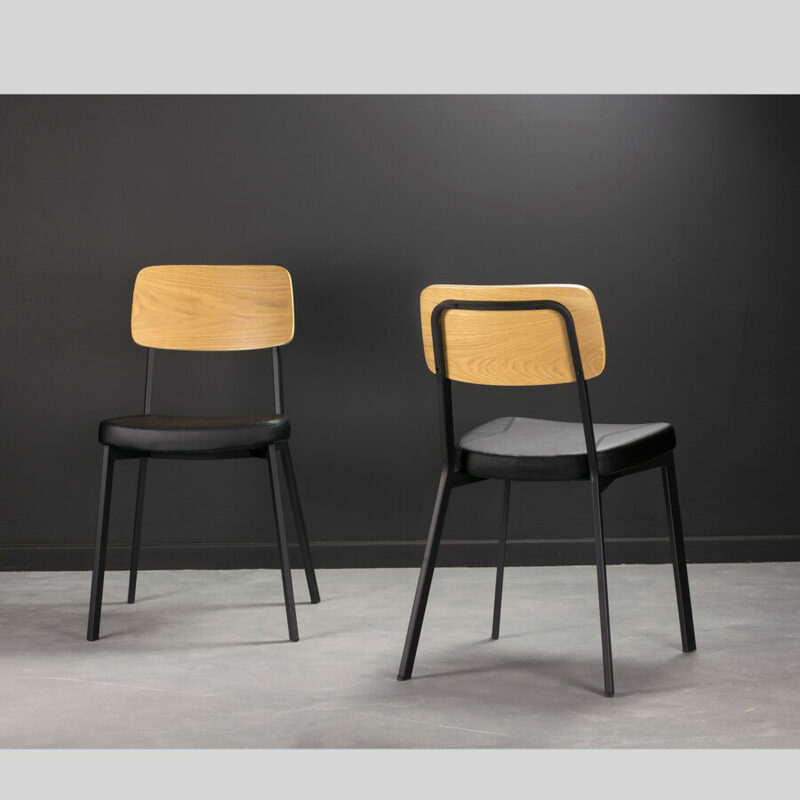 Above all, the look of the chair is modern and appealing. 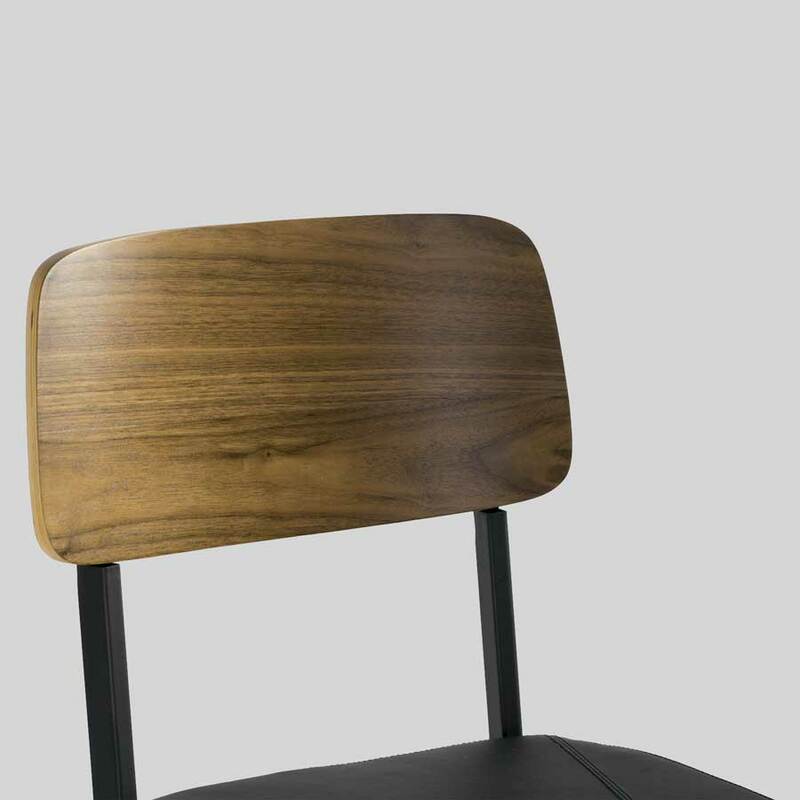 The timber veneer back is available in natural oak, walnut, and black. 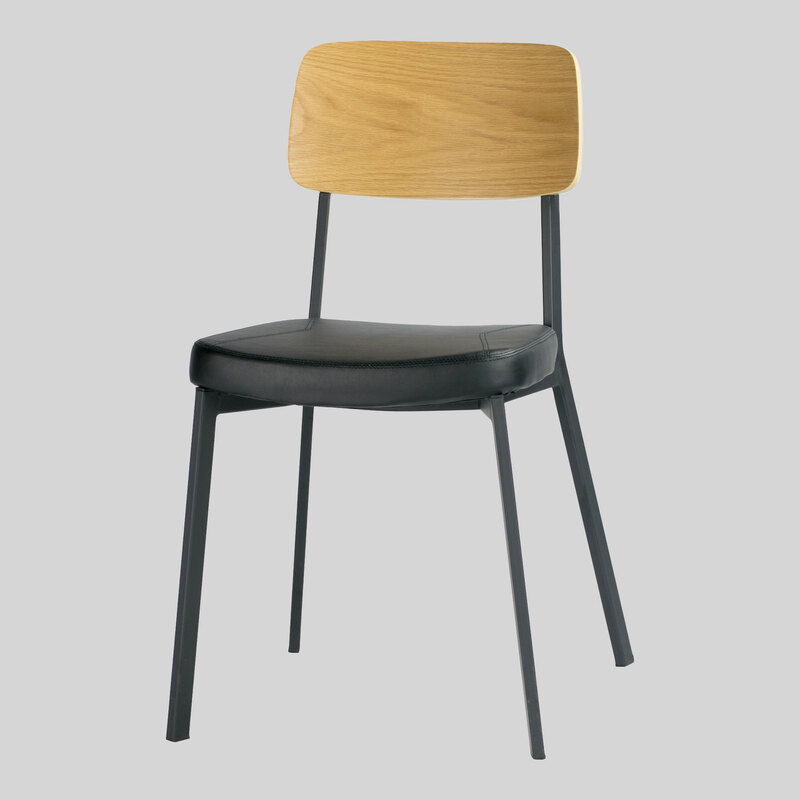 As a result, these chairs will suit many hospitality venues. 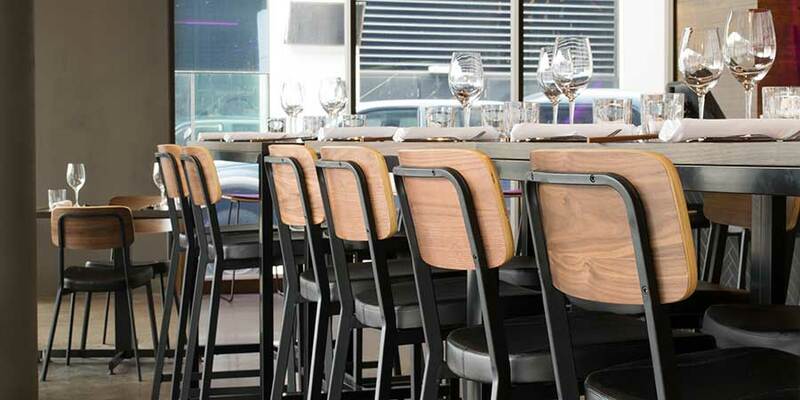 You will certainly have a happy crowd in your venue with the Caprice chairs. Consider completing the look with the Caprice Counter Stools or Caprice Bar Stools.